Smartphone cameras may be getting so smart that they’re virtually sentient, but that doesn’t mean standalone cameras are on the way out. 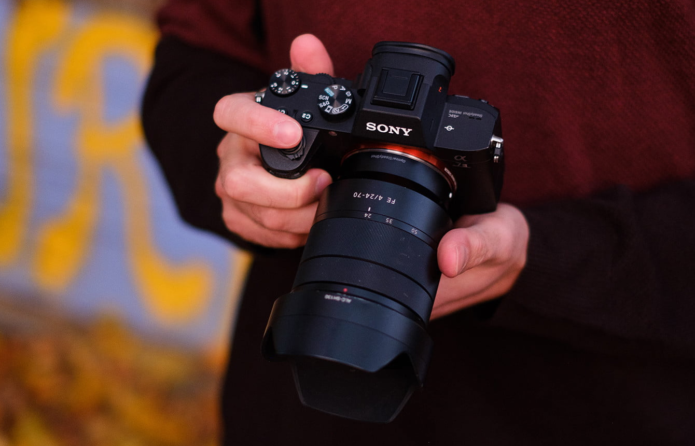 Far from it – incoming CSCs from the likes of Sony and Olympus are packed with computational smarts, while the new breed of full-frame mirrorless cameras have the raw power and lens line-ups to take your photography to the next level. So what can we expect from 2019? Panasonic will soon be joining the mirrorless full-frame brigade, but there’ll be lots of innovation at more affordable levels too, as shown by the new Sony A6400 and rumoured Fujifilm X-T30.